Two Cops. One Mission. Zero Respect. 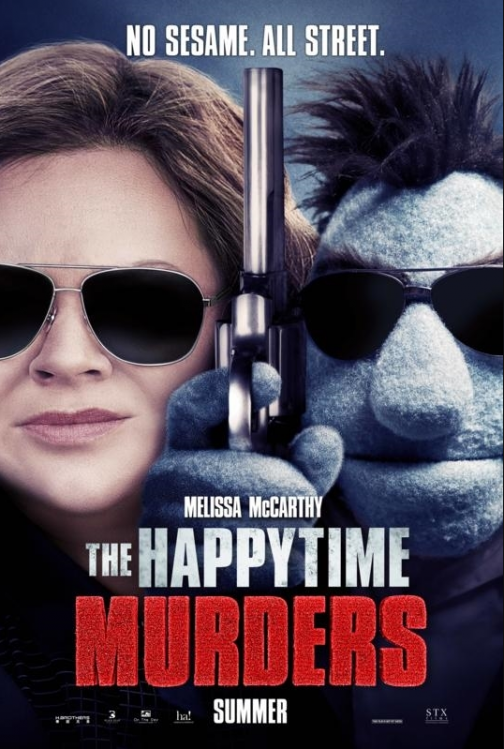 While you could easily see The Happytime Murders in theaters August 24, wouldn’t it be better to see it for from before it comes out? Click here for your chance to download a printable pass for you and a guest to attend the advance screening being held on Wednesday, August 22 at 7pm in Salt Lake City! Please note that passes must be exchanged for actual tickets and the theater is overbooked to ensure it fills. Arrive extra early and we’ll see you there!